Amtelco Has Been Providing Unique Call Center Software Since 1976 Satisfying Customers Every Step of the Way. Amtelco is a trusted name in call center communication systems, software applications and XDS technologies for call centers, contact centers, healthcare facilities, higher education facilities, executive suites and developers. Amtelco's award-winning Infinity system is one of the most reliable and profitable pieces of call center equipment on the market. Infinity provides call centers with tools like Automatic Call Distribution (ACD), voice processing, text messaging, PBX capabilities and digital switching to transform businesses into specialized customer resource centers. In addition to call center systems, Amtelco offers eCreator, a sophisticated custom web-based scripting application, web-based hosted services and other wireless applications. 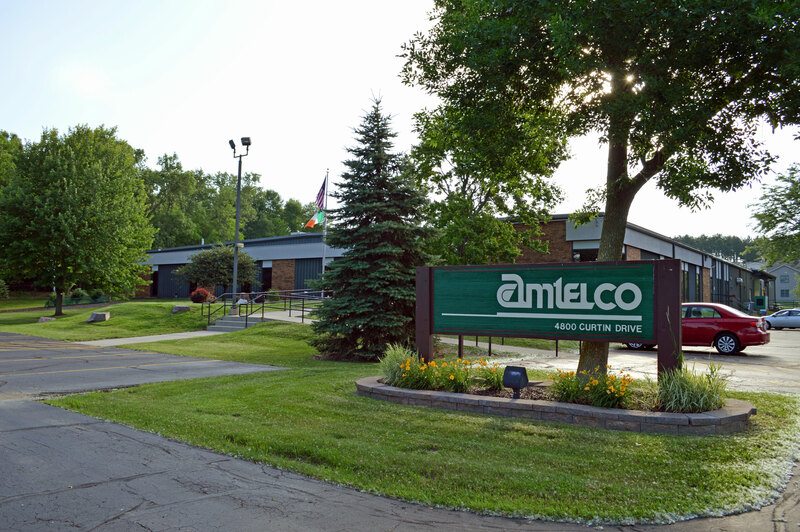 Amtelco also designs, manufactures and markets a wide variety of PC, PCI and CompactPCI switching boards to specialized computer-based development companies throughout the world. Founder Bill Curtin II and Amtelco have received more than thirty U.S. Patents for telephony software, data handling methodologies, and telephone switching devices. Millions of telephone calls are processed every day by Amtelco systems and software in operation in all 50 of the United States and more than 20 foreign countries. 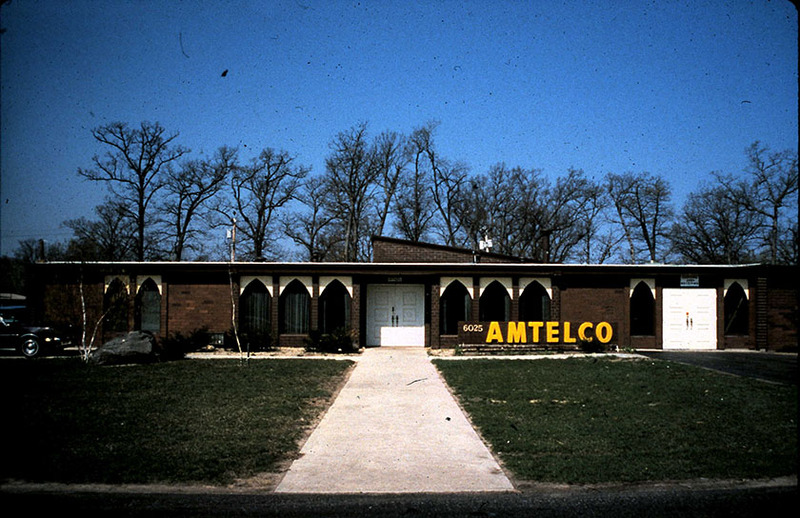 Amtelco was founded in 1976 in the wake of the 1968 Federal Communications Commission ruling in the Carterphone case, which struck down existing tariffs prohibiting connection to the public telephone network of equipment not supplied by telephone operating companies. The FCC ruling eventually led to the break-up of the AT&T monopoly in the telecommunications industries. Amtelco quickly became a trusted name in those industries after the release of its TAS Video system, the first computerized telephone switching system in the marketplace. The TAS (Telephone Answering Service) Video system soon was succeeded by the EVE system. By the late 1980s, Amtelco's EVE (Electronic Video Exchange) system grew to become the most widely used business telephone answering equipment in the industry.